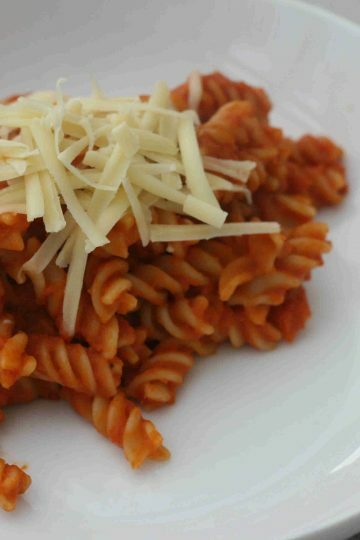 If you want to sneak some extra portions of vegetables into your kids, this hidden veg pasta sauce is the perfect recipe. 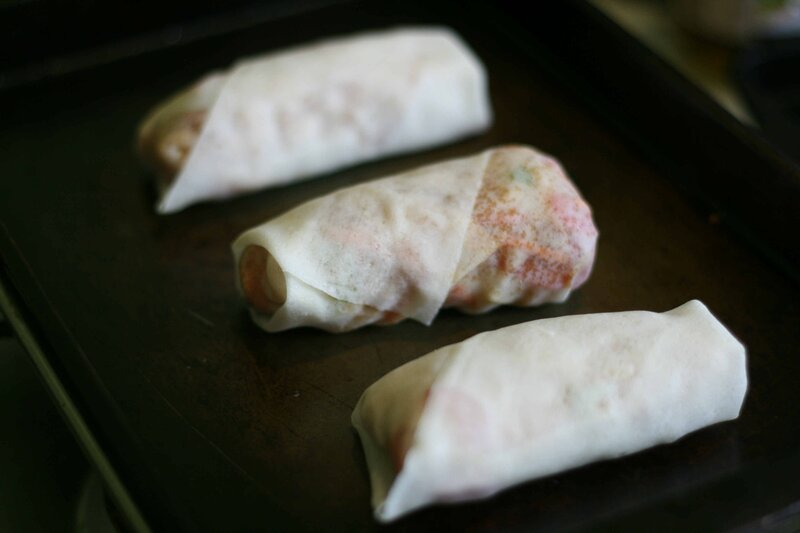 Add your favourite vegetables and get your kids to help make these easy vegetable spring rolls. This recipe for corn fritters is so easy kids can make them too. Enjoy it as a tasty snack or lunch or cut it up as finger food for toddlers.